Complications during the birthing process can result in a wide variety of problems for a newborn baby. 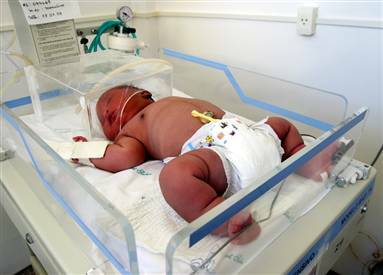 These birth injuries can range from mild to very severe. Oxygen deprivation is one major cause of such complications. This commonly occurs when the umbilical cord is compressed or twisted in the birth process. The other main cause is mechanical trauma, which may occur when the baby assumes an unusual position at the time of birth (in a “breached position,” for example) or when the baby is too large to easily pass through the birth canal. 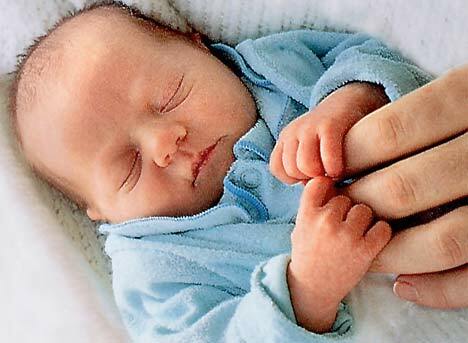 In addition, numerous birth injuries are caused by mistakes made by doctors or hospitals during delivery. Birth injuries can occur if excessive force is applied in the delivery of a child, there is a delay in performing a necessary C-section delivery, or if the delivery team fails to properly anticipate the size of a child. 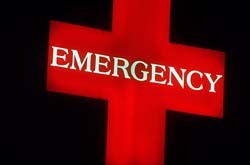 Lastly prescription medicines can often cause birth injuries. The following prescription drugs can cause birth defects: Accutane, Crestor, Cytotec, Lexapro, Paxil, Soriatane, and Terbutaline. NEED A BIRTH INJURY ATTORNEY in Chicago, Illinois? CONTACT US TODAY! Our Chicago Birth Injury Attorneys focus on representing families whose children have developed a disability as a result of negligent medical care. Our experienced Chicago Birth Injury attorneys are available 24/7 for a full evaluation of your case. 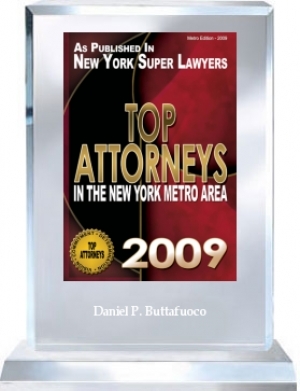 Contact the Birth Injury Lawyers voted BEST LAWYER five years in a row. Buttafuoco and Associates, serving all fifty states since 1981! How did my child develop cerebral palsy? 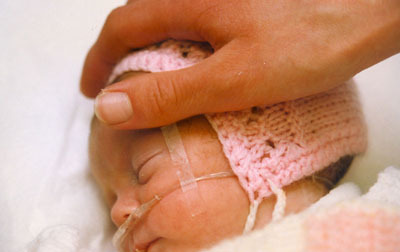 What developmental problems might my baby encounter? 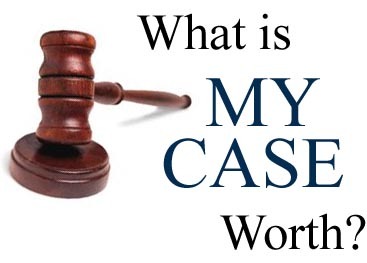 When should I contact personal injury lawyers? How can I tell whether my child’s birth injury was caused by medical malpractice? There are four main categories of cerebral palsy, including spastic cerebral palsy, athetoid cerebral palsy, ataxic cerebral palsy, and mixed cerebral palsy. Are you the parent of a child with cerebral palsy? Erbs Palsy? Did you know that medical malpractice could be the cause of your child's birth injury? Call 1-800-Now-Hurt or contact us online. Facial paralysis is caused by pressure on the baby's face during labor or birth and may have been caused by Medical Malpractice. NEED A BIRTH INJURY LAWYER?